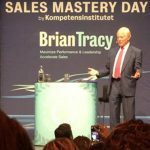 Perhaps the worlds greatest authority in sales and personal development, Mr. Brian Tracy, enters the stage at Berns on October 9th. BizWell has the privilege of beeing one of the key sponsors at this great event. 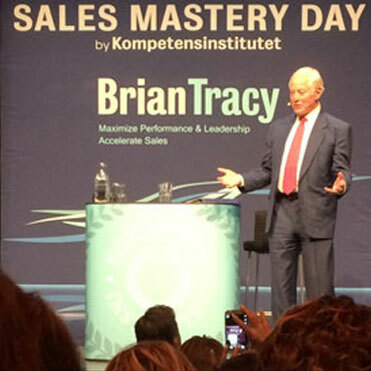 For the third year in a row we have the opportunity to work together with Kompetensinstitutet (The Competence Institute) who are responsible for the event and as usual it will be a great event.